Use this coupon code at BabyPlus to save $30 off your purchase. Act now and enjoy free shipping on the BabyPlus prenatal education system. Act now and get the BabyPlus prenatal education system for just $169 with this coupon code. 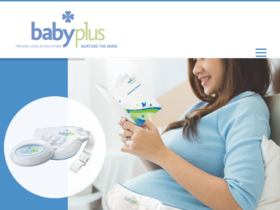 Check out BabyPlus online for their latest special offers.